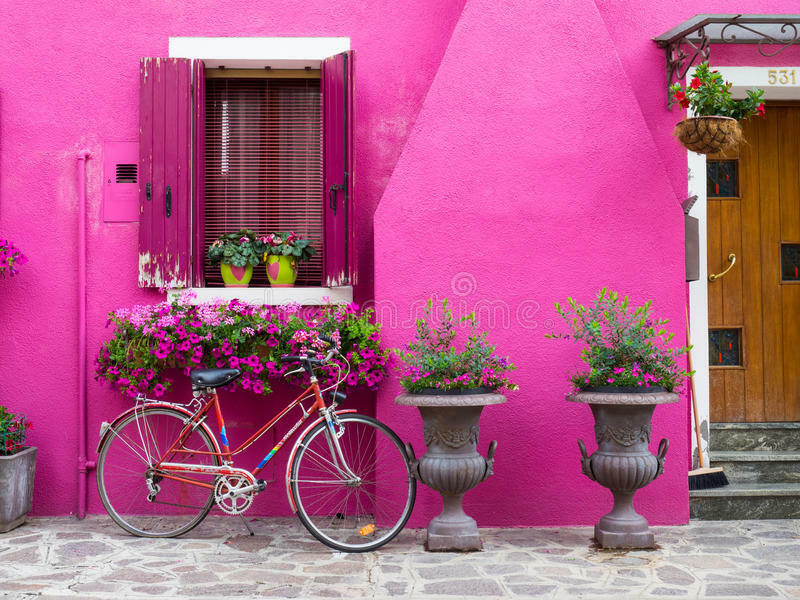 My favourite colour is…Mexican pink! If you asked me what my favourite colour is, for years I would have said purple. Now, I do love the myriad shades of purple, particularly the hues closest to Amaranth, but I also harbor a soft spot for pink. I find it difficult to admit this in a world that associates pink with little girls, meek ”femininity” and all things soft and gentle (not that there’s anything wrong with these attributes). But if you want to be taken seriously as an adult woman, you are often told to shun pink and stick to serious black or grey. I think that’s such a shame because we’re denying ourselves a huge spectrum of beautiful colour, and the arbitrary association of colour with particular cultural signifiers restricts our aesthetic experiences. Ironically, pink was actually a masculine signifier (as a muted form of the ”manly” red), and pale blue was the ”feminine” colour until the mid 20th century. Recently I have discovered Mexican pink, which is a vibrant purplish pink that is used in the traditional clothing of Mexico, particularly in the brightly coloured shawls and craft art. This hot pink colour actually symbolises Mexican identity (I am envious!). The colour was named in 1949, when the Mexican fashion designer, Ramon Valdiosera, utilised the colour in his designs. I’ve seen bougainvellia in that color and it’s awesome!